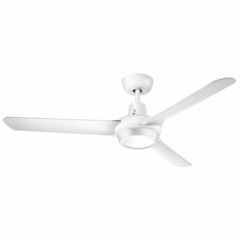 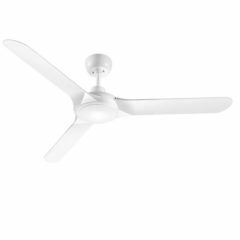 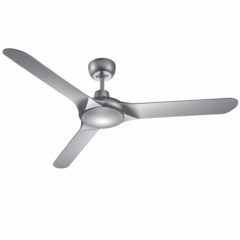 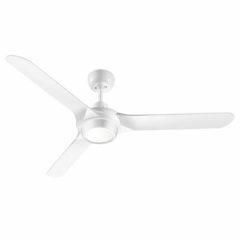 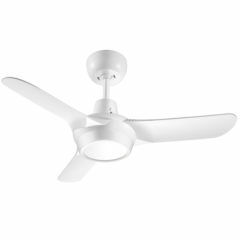 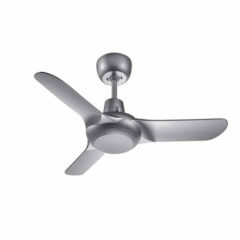 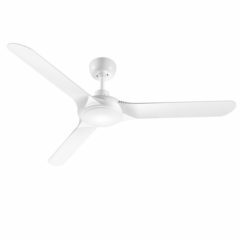 Spyda Ceiling Fan in White - Wall Control 36"
The Ventair Spyda has a blade span of 36″ and three PC Composite (plastic) blades. 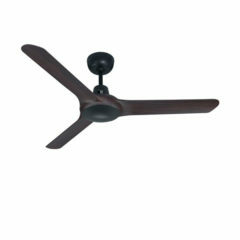 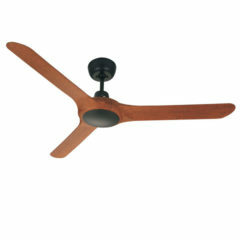 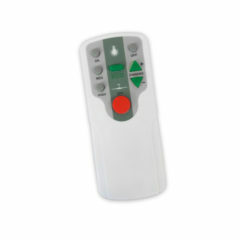 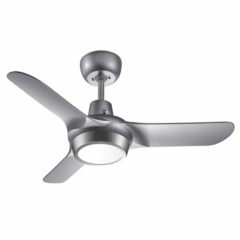 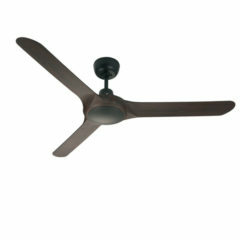 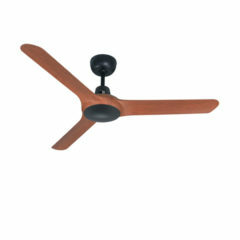 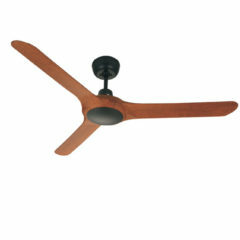 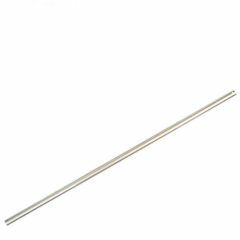 It is a powerful ceiling fan with the latest in true-spin technology reaching maximum of 60W. 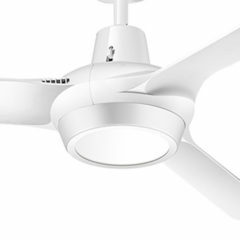 The use of high quality Japanese bearings and aerodynamic blades combined with the True-Spin Technology ensure a smooth running fan that is guaranteed to give you years of trouble free service. 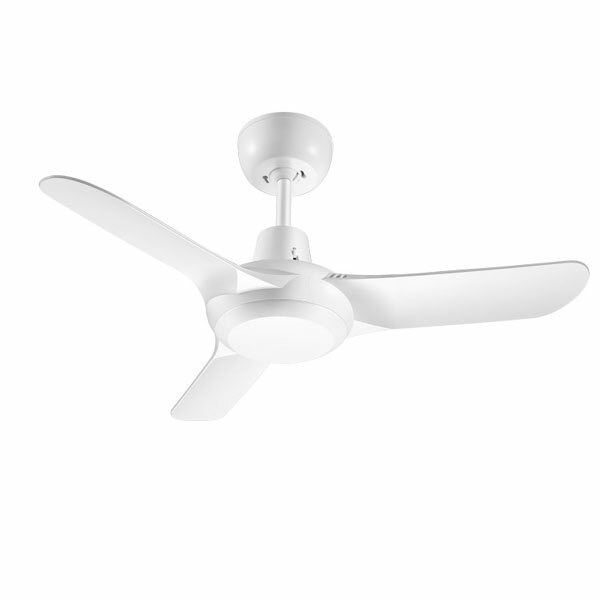 The Spyda comes in three colours: white, titanium and matte black. The Spyda Ceiling Fan by Ventair is recommended for indoor, outdoor and coastal installations provided it is under a covered location. 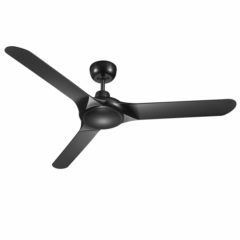 This 36″ model of the Spyda ceiling fan would be ideal for smaller bedrooms and is LED light and remote adaptable (see accessories). 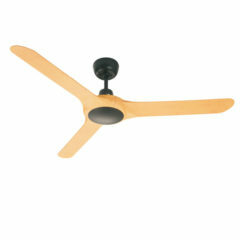 Love the fans. 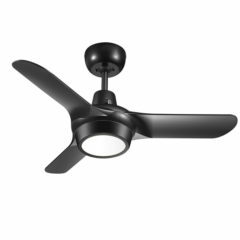 I purchased one last year and it is great.